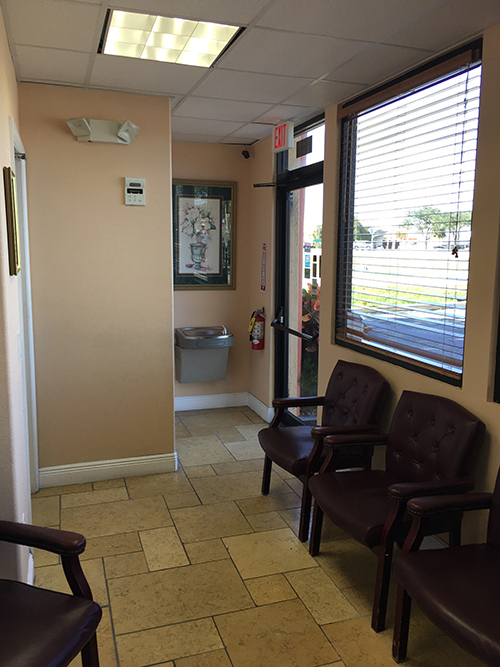 Palm Bay dentist, Dr. Syed Z. Quadri, DMD has been proudly providing Palm Bay, Florida, and the surrounding areas with superior dental services and excellent customer service. 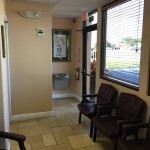 At Palm Bay General Dentistry, you will receive personalized quality dental care. We recognize that good dental hygiene and oral care is your overall health. Our kind receptionists will make you feel welcome and comfortable before you meet Dr. Quadri so you will feel relaxed during the consultation and procedure. 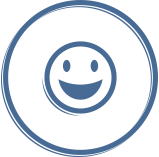 They also schedule your appointment, answer some of your inquiries, and happily assistance with your paperwork for your utmost convenience. Our licensed dental hygienists provide expert assistance to Dr. Quadri in dental procedures, among the other services they provide. This includes carrying out infection control measures, sterilization of instruments, ensuring an overall sanitary clinical environment, accurate recording and maintenance of your records, and preparation of dental materials. Our licensed dental hygienist will provide you professional advice on preventive oral health and hygiene. 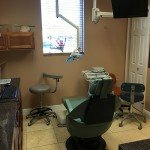 For inquiries or if you need a Free Dental Consultation, please feel free to contact your Palm Bay dentist at 321-984-2255. Our friendly and professional staff will be able to assist you with any questions, concerns or appointment scheduling. We accept most dental insurance plans and offer interest-free payment plans such as Care Credit & Citi Health Card. 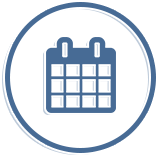 Check out our patient testimonials!